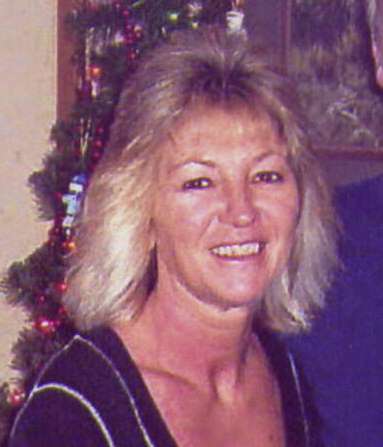 Candi Dawn Conley, 53, Rochester, passed away at 5:40 A.M. Saturday, Oct. 13, 2018, at her residence. She was born on Nov. 23, 1964, in Rochester, the daughter of Jim and Vicki (Miller) Pennell. On Aug. 21, 2010, in Rochester, she married Timothy Conley and he survives. Mrs. Conley had worked for many years at Wal-Mart, Elkay Manufacturing in Culver, Indiana, Ugaldes Restaurant and at the American Legion. She had been a member of the Moose Lodge and Veterans of Foreign Wars Auxiliary. She enjoyed boating, hunting, fishing, her flower garden, being out in the sun and spending time on the beach in Florida. Survivors include her husband, Timothy Conley, Rochester; son, Kyle and wife Phoenix Magginnis, Rochester; mother and step-father, Vicki and Sammy Stephen, Rochester; father and step-mother, Jim and Carolyn Pennell; sister, Misty Swanson, Rochester; brothers, Kevin Pennell, Rochester; Dustin (Shar Loveless) Stephen, Rochester; Zachary (Cindy) Pennell, grandchildren: Trenton, Kapri and Layton, step-children, Anna Marie Conley, Warsaw; Amber and husband Heath Spencer, Tulsa, Okla.; step-grandchild, Race Spencer, Tulsa, Okla. She was preceded in death by her grandparents.